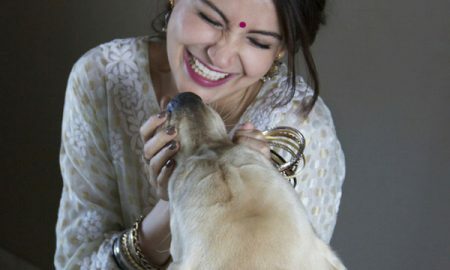 Anushka Sharma wants you to have a PAWsitive Diwali this year! 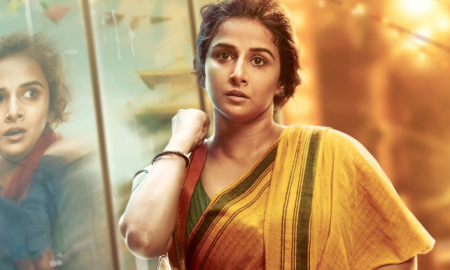 6 Bollywood Actress who are at the top of their fashion game! 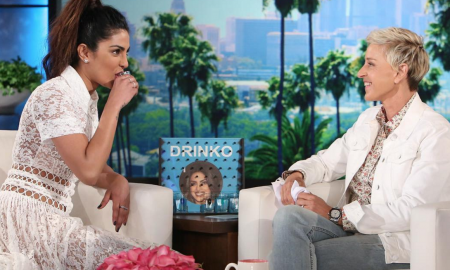 Priyanka Chopra was at her charming best on The Ellen Show! 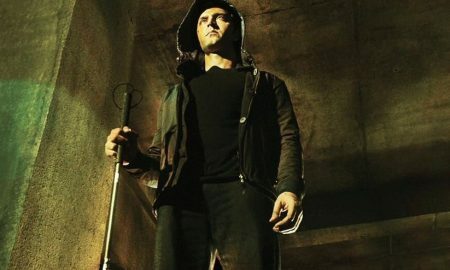 Kaabil trailer is out & it is all kinds of mind-blowing! 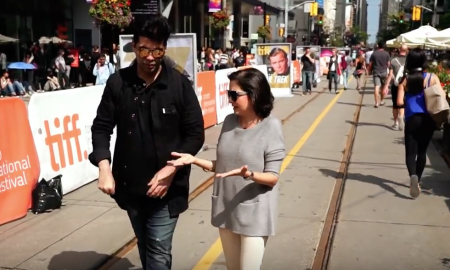 Beneath The Surface shows a different side of Karan Johar and we love it!